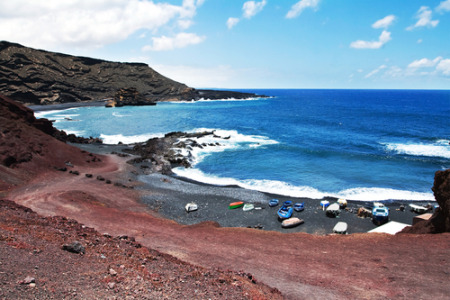 La Laguna holidays are very different from the usual Tenerife break, as most visitors here choose a seaside resort. La Laguna, one of the island's most historical towns, lies in the fertile Aquere Valley in the north east. Holidays to La Laguna can be enjoyed at any time of year as the winters here are mild and the summers pleasantly hot. The town has a well preserved old quarter which was established in the fifteenth century and has many fine buildings and churches. Holidays in La Laguna are popular with couples of all ages. Hikers find it a good base from which to explore the fertile valleys and the deep gorges, and trek the mountain trails. We have a number of cheap La Laguna holidays which may appeal to those looking for an early spring break or those who merely wish for a guarantee of summer sun. With comfortable accommodation and fine restaurants our low cost La Laguna holidays offer good value. For further information and to discover our latest La Laguna holiday offers, please use the search facility.